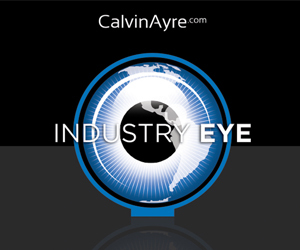 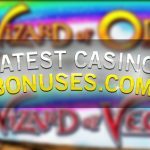 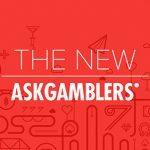 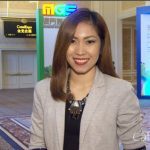 CalvinAyre.com's Stephanie Raquel takes us to the first day of the Macao Gaming Show at The Venetian. 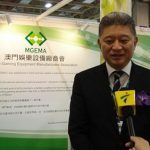 Jay Chun will deliver the key message concerning MGS' long term plan when he officially declares the 2015 edition of MGS open for business. 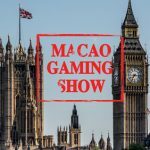 The UK will be out in force at this year’s Macao Gaming Show with the Brits making their presence felt at the rapidly expanding exhibition. 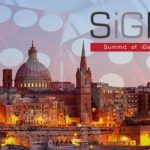 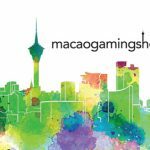 A further two leading international companies from across the gaming spectrum have signed up for the Macao Gaming Show (MGS) in November.